Want to know my secret on how you can wake up looking fresh instantly? 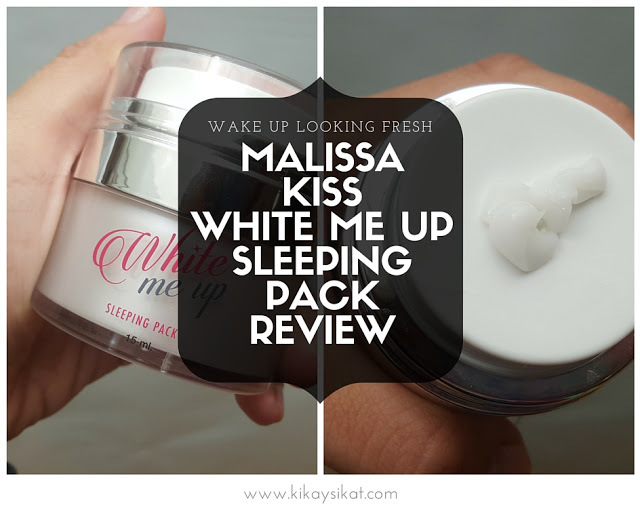 Today I’m sharing with you Malissa Kiss White Me Up Sleeping Pack a product that brightens skin overnight and fade away pimple-marks and dark spots in the long-run while whitening our skin and prevent skin early signs of skin-aging. 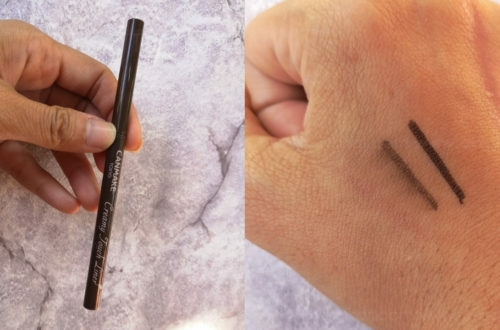 I’ve been trying to practice less is more when it comes to make-up and more often than not, use less foundations and concealers to look more natural. 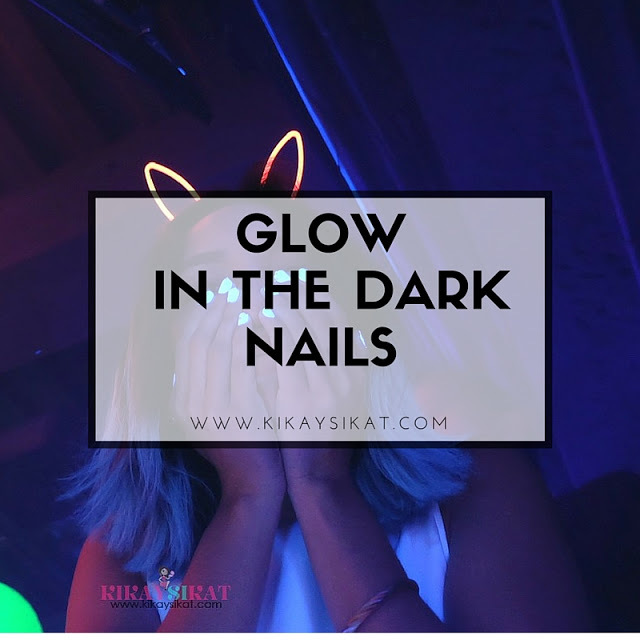 Pimple marks, scars, and dull skin are my primary skin issues that’s why when I want to “glow” I still rely on highlighters. Until… that is I discovered the wonders of using face masks. Here’s one that I’m loving it right now. Continue reading to find out why. The ingredients in this mask serves as a regenerative agent to renew your skin cells and making you look younger and more vibrant. It restores radiance, clarity & suppleness to skin, minimizes the open pores, and smoothens your skin. It comes in a very sturdy jar with a hole on top. You simply press it once and it disposes the right amount of product to use on your face and neck. Apply generously on your face at night. 2x a night at maximum. I don’t recommend using this everyday since it might clog your pores and we should let our skin breathe at night. Alpha Arbutin – a pure, water-soluble, natural and safe biosynthetic active ingredient that promotes lightening and even skin tone on all skin types. Medical studies have shown its effectiveness for lightening skin pigmentations. Brassica Napus – also known as rapeseed. It is a bright yellow flowering member of the family Brassicaceae. It is a natural source of Vitamin E and a strong antioxidant which protects against aging. It is rich in essential fatty acids that penetrate easily, helps prevent moisture loss, conditions and softens skin. Great for all skin types. 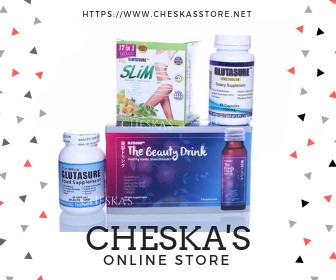 Glutathione – it is an excellent antioxidant and whitening agent composed of glutamic acid, cysteine and glycine. Glutathione are found naturally in avocados, walnuts and tomatoes. 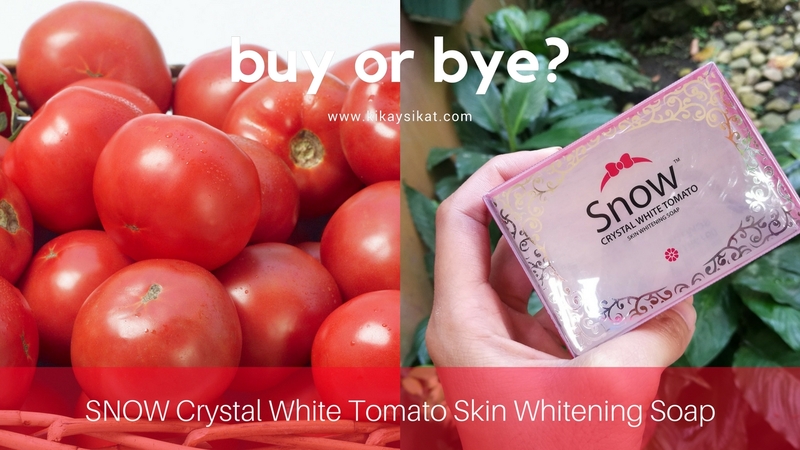 It helps to whiten the skin by reducing melanin formation from the epidermis to dermis. Jojoba Oil – a liquid wax that is produced in the seed of the Simmondsia Chinensis (Jojoba) plant, a shrub native to southern Arizona, southern California and northwestern Mexico. It contains many biological and mineral substances that give a beautiful and well-groomed skin. It helps to fight wrinkles, stretch marks and cellulite. It is also effective on chronic skin conditions like eczema and psoriasis. 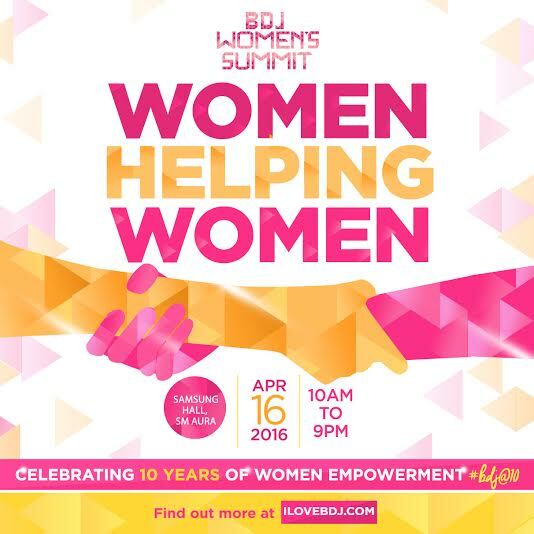 Jojoba oil soothes irritated skin and increases the natural production of collagen. Pro Vitamin B5 – also known as Panthenol. It is a vital ingredient due to its anti-aging properties. It soothes, softens and moisturises the skin, reducing the appearance of fine lines and wrinkles. Its exfoliating properties fight free radicals and promote new skin cells to regenerate consistently to offer a more youthful and fresh appearance. It has many uses and benefits without having any negative side effects. Deep sea seaweed – seaweed is packed with vitamins, minerals, trace elements and amino acids that are essential in maintaining healthy and youthful skin. This natural marine wonder helps slow the aging skin process while protecting it from the harsh environmental elements in the air and water. The phytonutrients found in seaweed boosts blood flow making the skin glows, softens and smoothens, as well as repairs damaged skin. Vitamin C – a vital nutrient for many animals including humans. It is an antioxidant which protects the body against oxidative stress. Vitamin C plays a significant role in the healing of wounds, cuts and grazes. It also widens the blood vessels, protecting us from developing hypertension and helps strengthen the immune system and fibrous tissues, keeping us healthy. Packaging – So much love for the packaging. It’s in a sturdy air-tight jar with a pump dispenser. This makes sure we get the product fresh and sanitary each use. Texture – Thick cream with a silky satin feel. 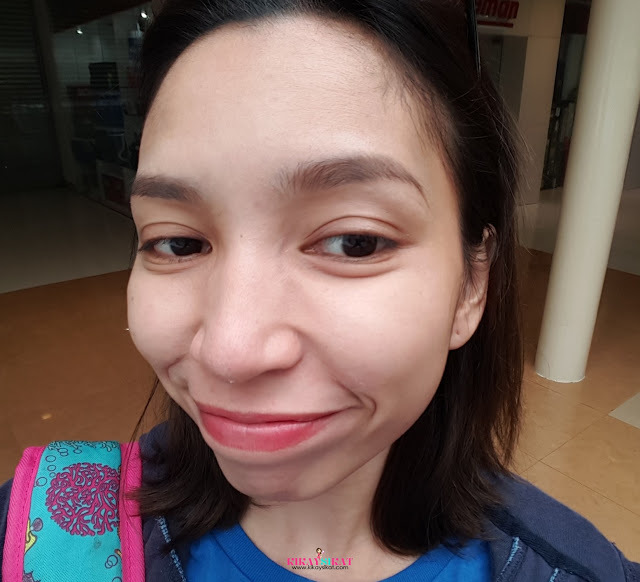 I’ve been having a bad case of dull skin lately and with my previous pimple problem mishap, it left me with unslightly pimple marks I thought I can never remove. 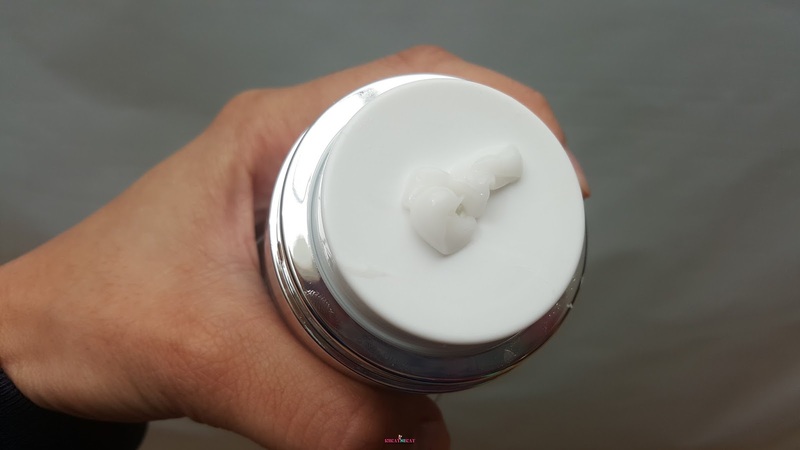 After just 1 month of using this product 2x a week; my skin texture improved as in it’s smoother and no rough bumps, my pimple marks were 98% less visible, and my face looks fresh and bright like a porcelain doll. I can be confident going out without foundation or concealer on! Well that’s as long as I continue using this product. I noticed that when I stopped (I ran out LOL), my skin went back to “normal”. 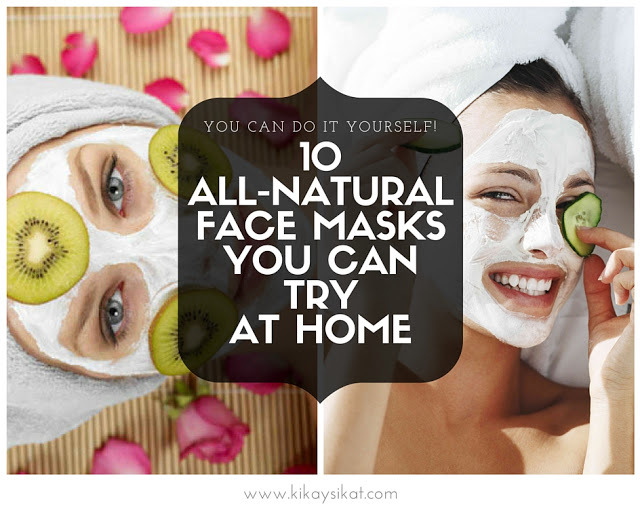 They use a diverse and rich list of effective ingredients that ensures the mask does as it claims. 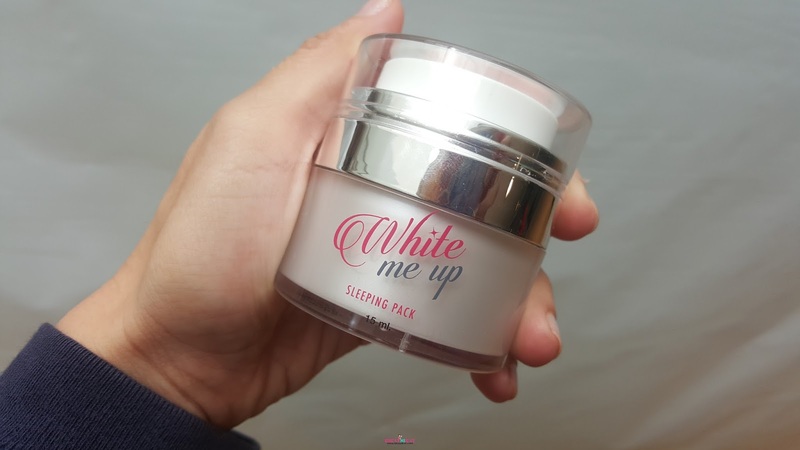 I’m pretty sure White Me Up Sleeping Pack is expensive for a reason and it’s worth it.